a short story anthology you won't soon forget. On sale everywhere. 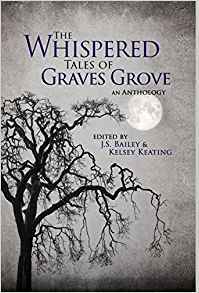 Featuring stories by Mark Andersen, J. S. Bailey, EDE Bell, S.R. Betler, Cathrine Bonham, Dakota Caldwell Author, Mackenzie Flohr - Writer, Deanna Fugett - Author, Raymond Henri, Matthew Howe, Avily Jerome, Kelsey Keating, D.M. Kilgore, Caitlyn Konze, Elise Manion, Travis Perry, and John Turney. 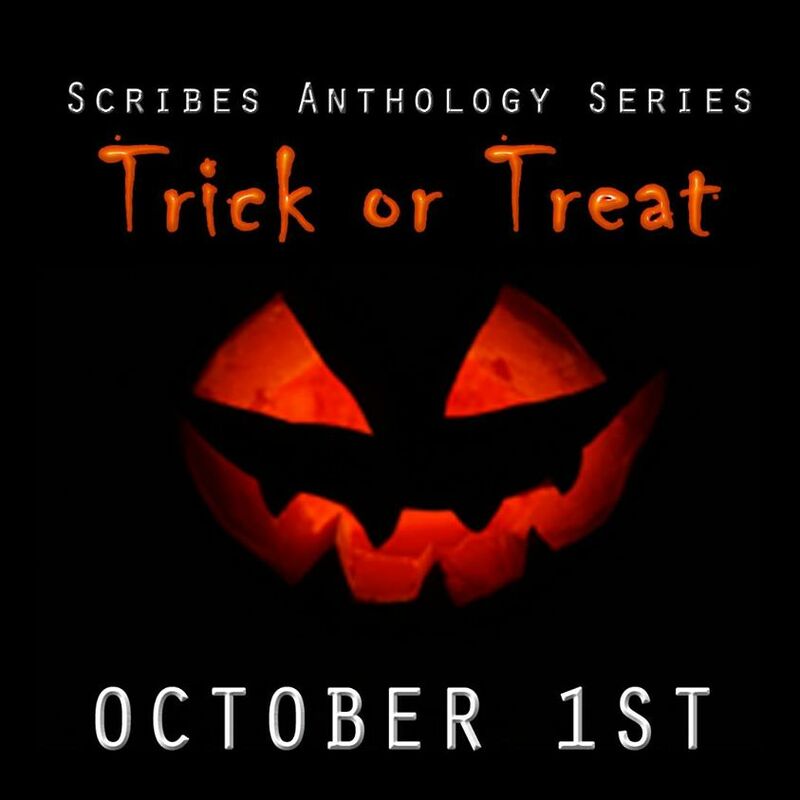 Trick or Treat is the second in the Scribes Anthology Series. 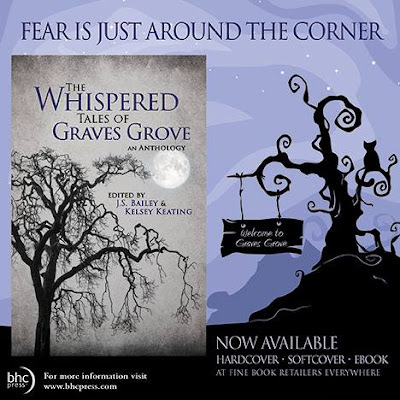 With tales from the spooky to the gruesome, it's sure to keep you up at night. Benefiting the Salvation Army-Phoenix. Each edition of the Scribes Anthology Series benefits a different charity. Featuring short stories from: Whiskey Black, Amber E. Box, Edi Cruz, Ronnie Lee Jeffires, D.M. Kilgore, L.A. Logan, Tracey Love, Jim McGrath, Kyler Richards, and Jaclyn Wilson. What lies through the portal? Get your copy today and come away into a magical land of inspiration from the Portal experts at Read Write Muse. Including the works of Annie Adams, Andrea Asay, J.S. Bailey, LaDonna Cole, Katie Cross, Laura Custodio, Emily Grace, Rob Holliday, S. R. Karfelt, Kelsey Keating, D. M. Kilgore, Natalie J. Pierson, and Kimberly Robertson. Featuring the works of J. S. Bailey, E.D.E. Bell, Amber E. Box, E. P. Brown, Holly & Jared Brown, Isabel Brown, LaDonna Cole, S. R. Karfelt, Kelsey Keating, D. M. Kilgore, Margaret Madigan, Ryan T. Nuhfer, Catherine Jones Payne, Kirstin Pulioff, Elle K. White, and Lexy Wolfe. RWM is donating a portion of proceeds to War Dogs. Ghosts, goblins, and ghouls creep through pages of spooky flash fiction. Discover critically acclaimed authors that will make your skin shiver and have you flinching at bumps in the night. Whenever the mood strikes for something creepy, this collection will leave you looking over your shoulder. 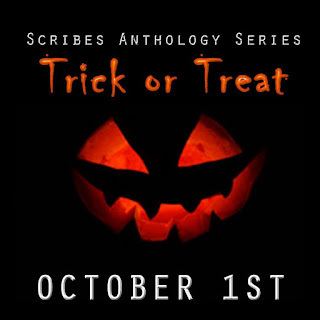 50 Flash Fiction Tales by 50 Spooktacular Authors. 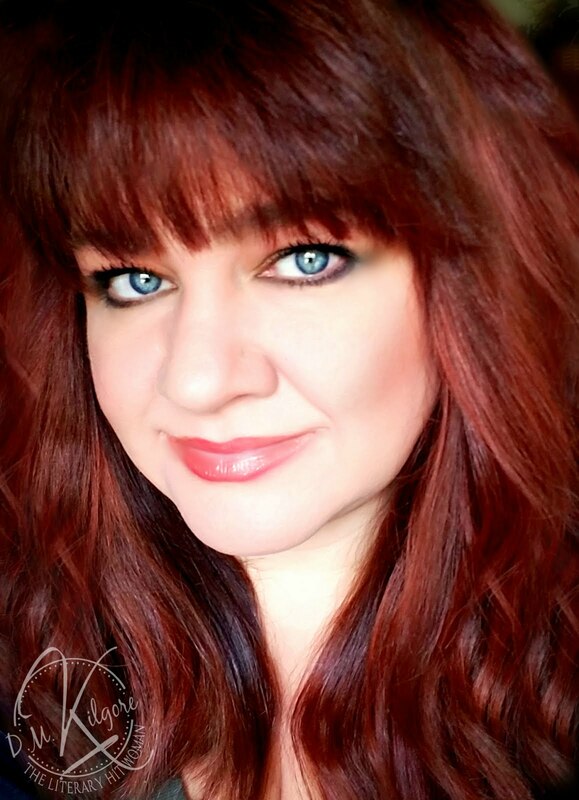 Jonie Lynn, D.M. 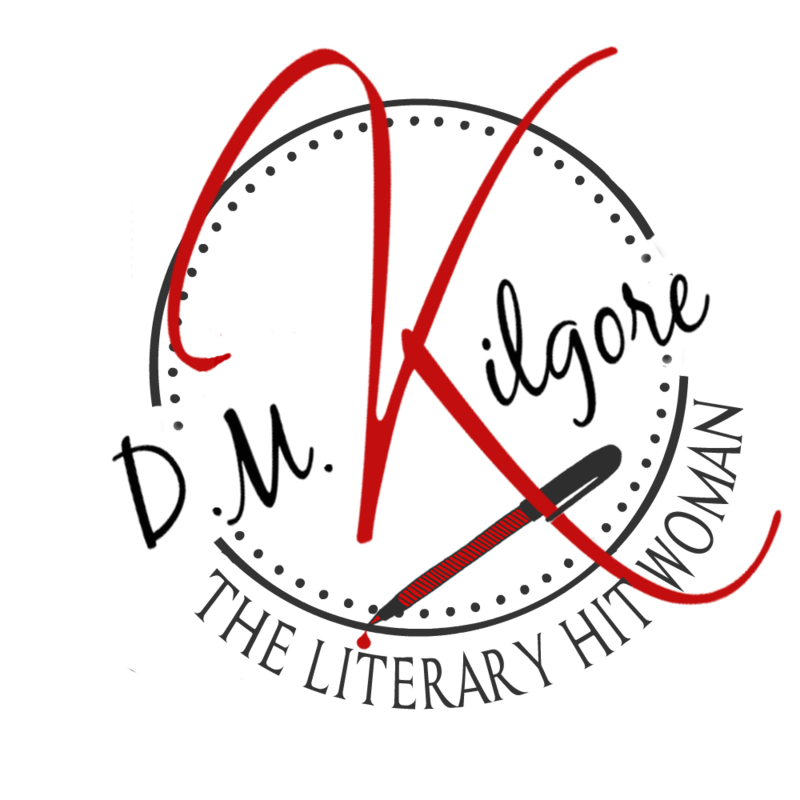 Kilgore, LaDonna Cole, S.R. Karfelt, Ryan T. Nuhfer, Elle K. White, E.G. Smith, and many more! 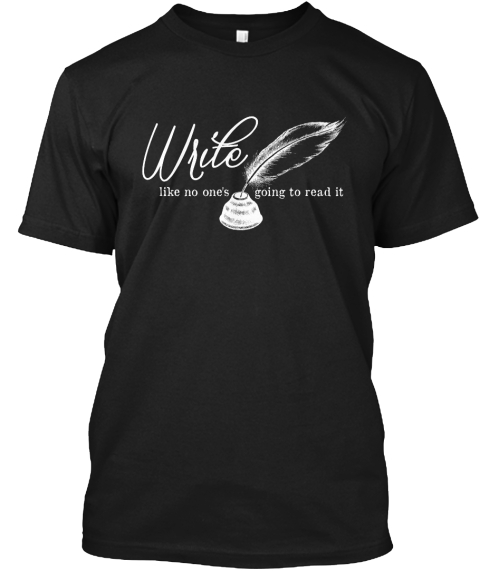 All Royalties benefit Mothers Without Borders.